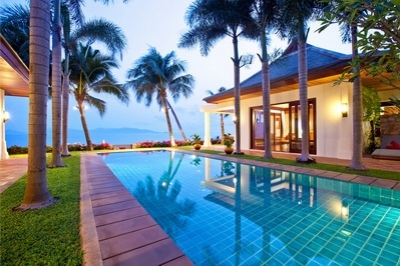 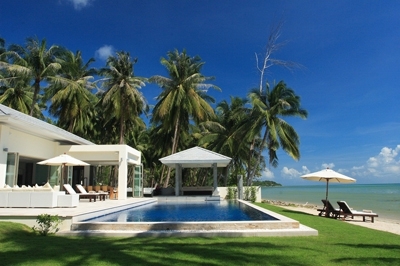 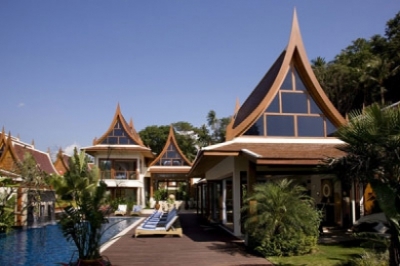 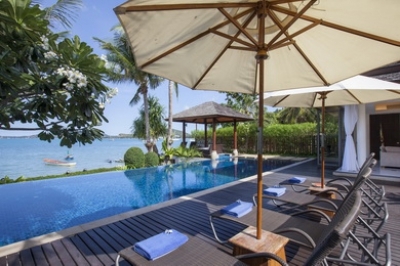 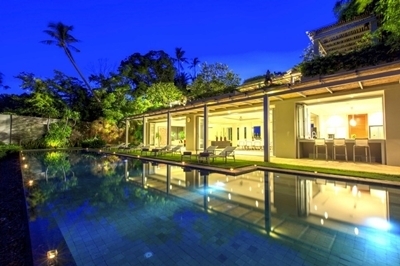 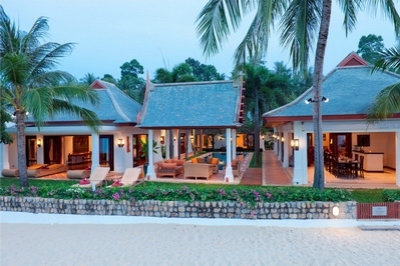 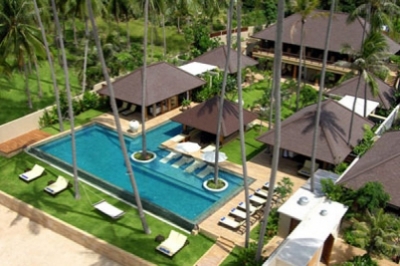 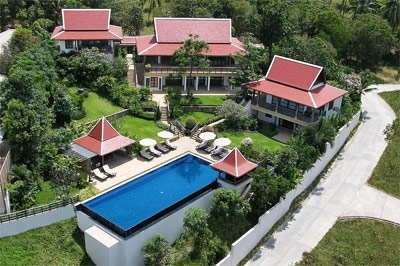 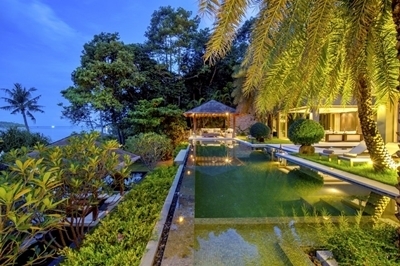 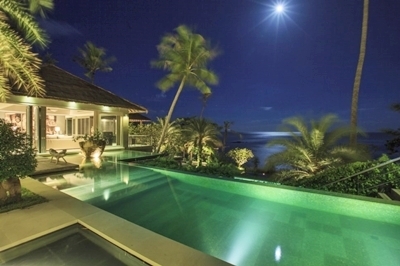 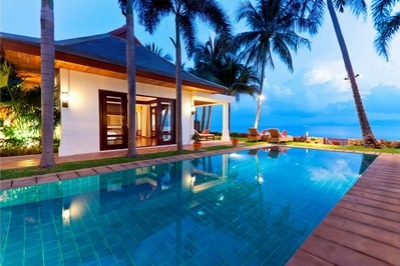 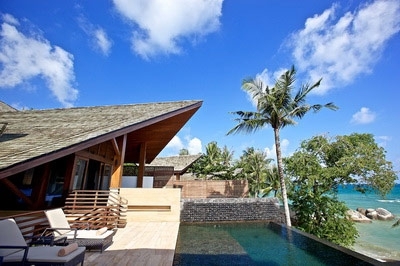 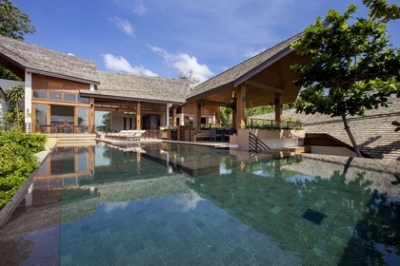 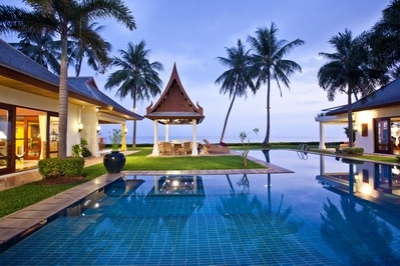 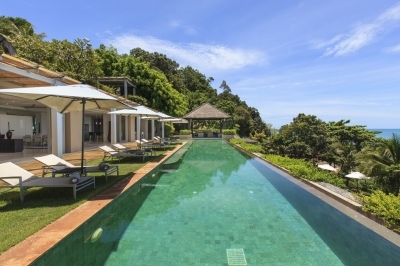 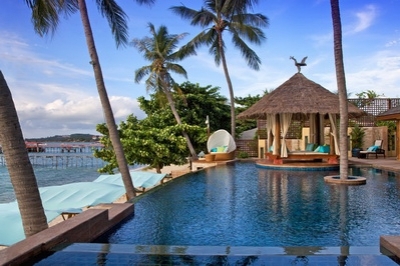 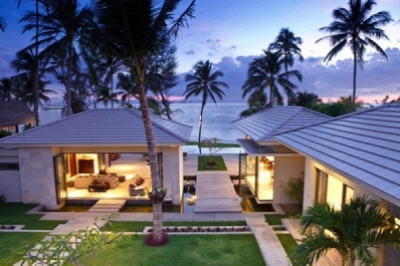 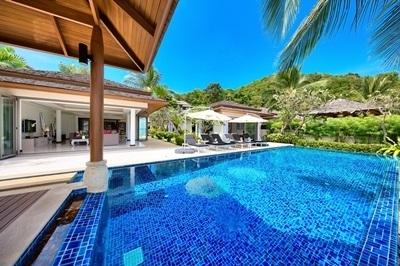 This unique and exclusive portfolio includes a range of carefully selected, professionally managed Koh Samui villas, Koh Samui pool villas and Luxury villas offering the highest standards in design, decoration and spectacular locations. 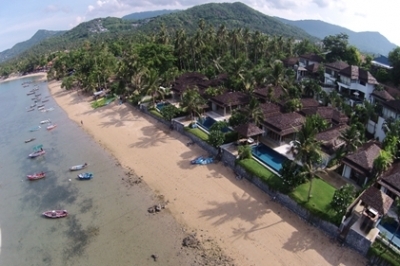 Each Koh Samui home is complimented by superior, luxurious amenities with an extensive range of personalised services and facilities. 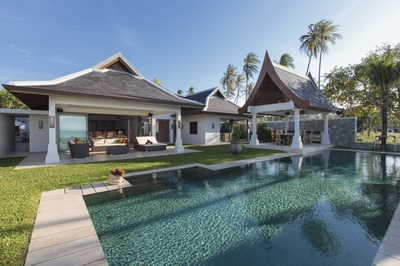 The Signature Collection villas have a minimum of 3 full- time employees living on site, including an English speaking Villa Manageress, a maid and a handyman. 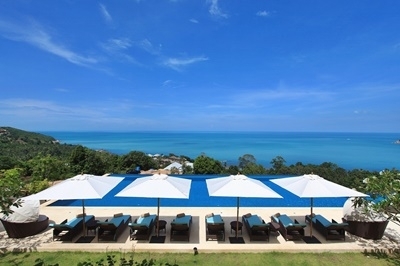 Your exclusive Koh Samui vacation is complemented by a full-time Thai Chef combining the best in Thai Culinary Heritage and international flavours using fresh, healthy ingredients. 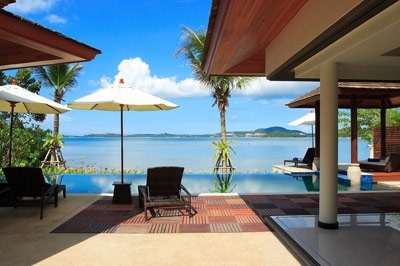 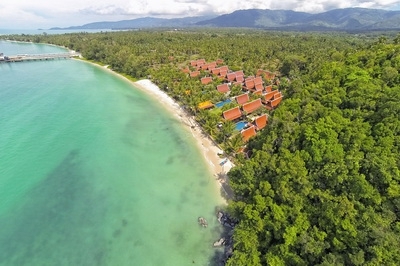 With our Concierge Service, a personalized approach takes care of the finer details in order to match your needs and expectations, guaranteeing the unrivalled quality of the Koh samui rentals on offer in the collection.